Scotch, Sailor Jerry & Great Wine! My quest to becoming a Sommelier is bringing a wide range of interesting drink choices to my lips. I’m sure the title of this week’s wine blog raised a few eyebrows. 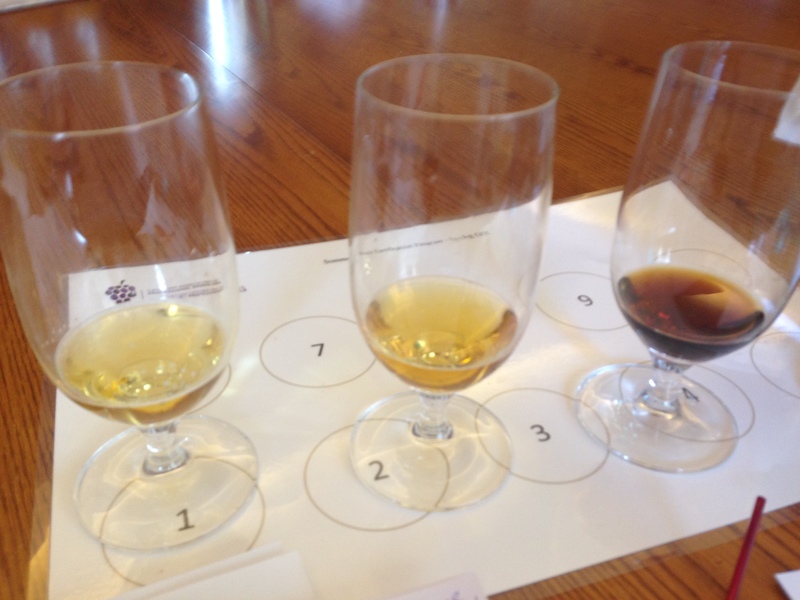 This past Sunday I studied Scotch, Rum, Tequila and Saki! 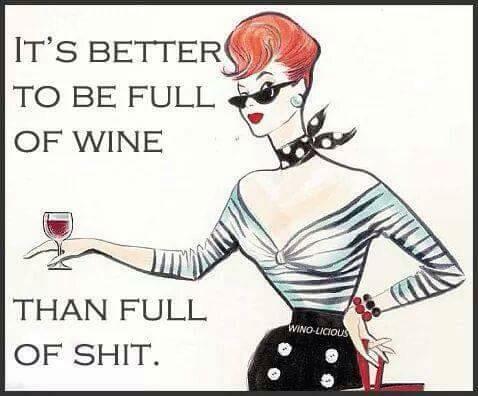 Plus, this past week I have had the opportunity to try a few fantastic wines. So let’s take a look! 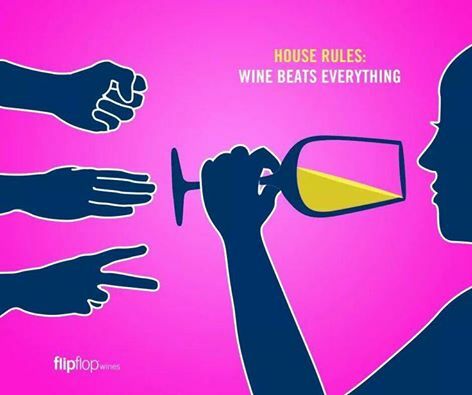 I’m not much of a hard liquor drinker… I drink water, coffee and wine. Not always in that order. So this was a new experience for me, and not an unpleasant one. 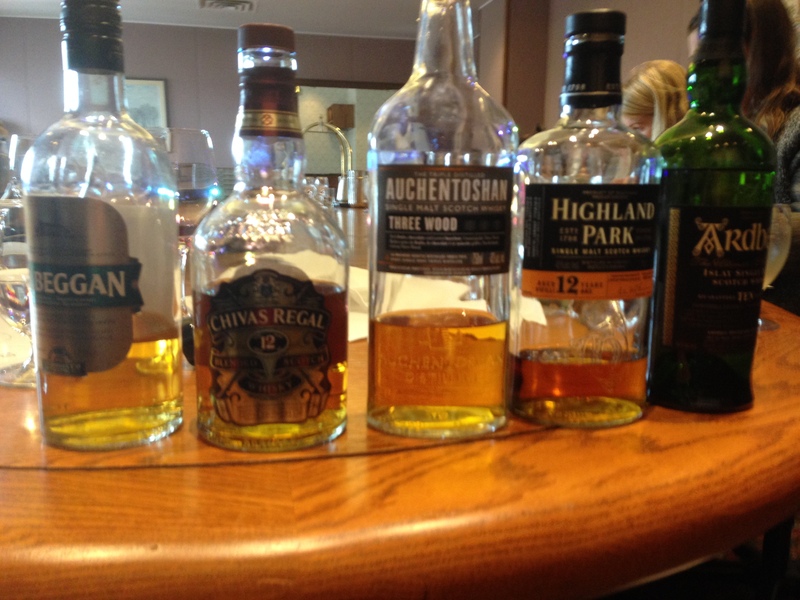 Of all the hard liquors I had to taste this past Sunday, Scotch was one of my favorites. We had to drink it straight, and then with 25% clean water added. 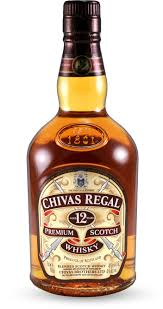 I liked Scotch with a little water added, I think it bought the flavors of the Scotch to the forefront. 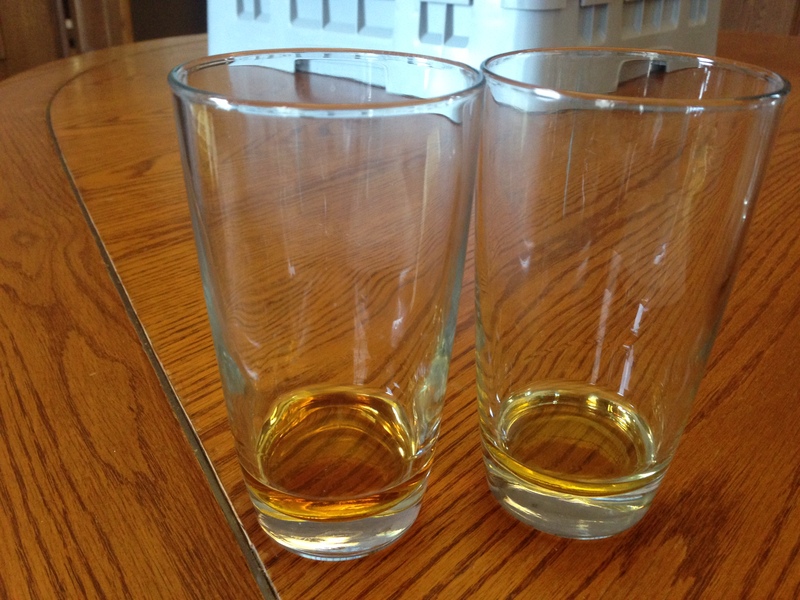 Did you know Whiskey contains an ‘e’, unless it is Scotch Whisky, and then there is no ‘e’. Irish Whiskey and others use the ‘e’. The reasons why continue to be debated. Of the 5 I tried, this was one of my favorites. A nice golden color, oak aromas with smoky flavors. The 12 years of aging really adds to the smoothness, and like I said, I really liked it with a tiny bit of water added. I know some Scotch drinkers are rolling their eyes right now. But now it’s time to tell you about a couple of new wines I tried this week, because as I have said, I won’t be giving up wine any time in the near future. I hope you can see this picture OK. It is one of the great wines I have tried this past week. 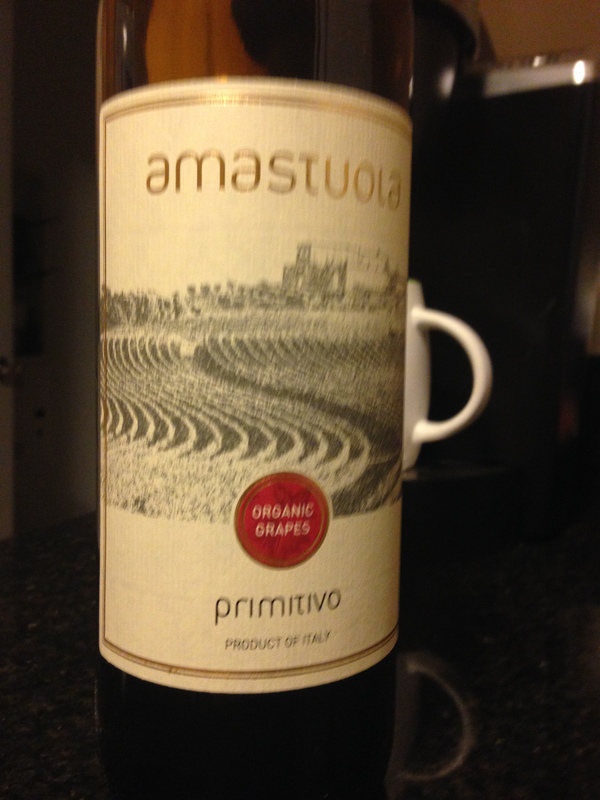 Amastuola Primitivo from Italy. 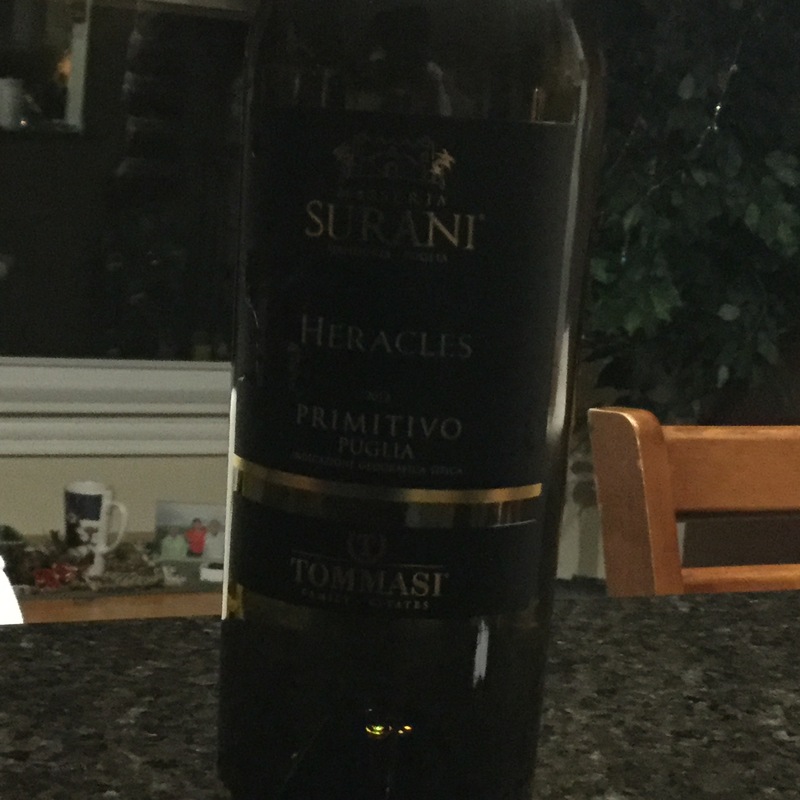 I loved this wine, not only because Primitivo is the Italian Zinfandel, but because it was smooth, tasty and priced under $20. Gorgeous flavors of cranberries and red licorice with notes of smoke and spice. Easy to drink and super food friendly and perfectly priced. What’s not to love. You’ve heard me talk about Dada 2 in the past. Well, recently our NSLC have bought in Dada 1 and Dada 3 in a beautiful gift basket, and I just had to have one. At $41.99 for all 3 bottles, this is a beauty of a gift. 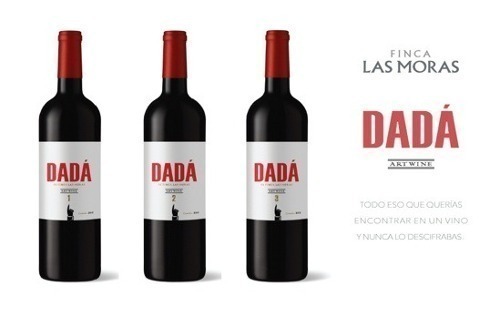 Dada 2 has been available here for a while and is a Merlot with some Syrah and Cabernet Franc added in Rich, juicy mocha flavours Dada 1 is a blend of Malbec and Bonarda and it too is rich with lots of mocha and vanilla on the palate. Dada 3 also is the spicy sister Shiraz, Syrah and Cabernet Sauvignon. 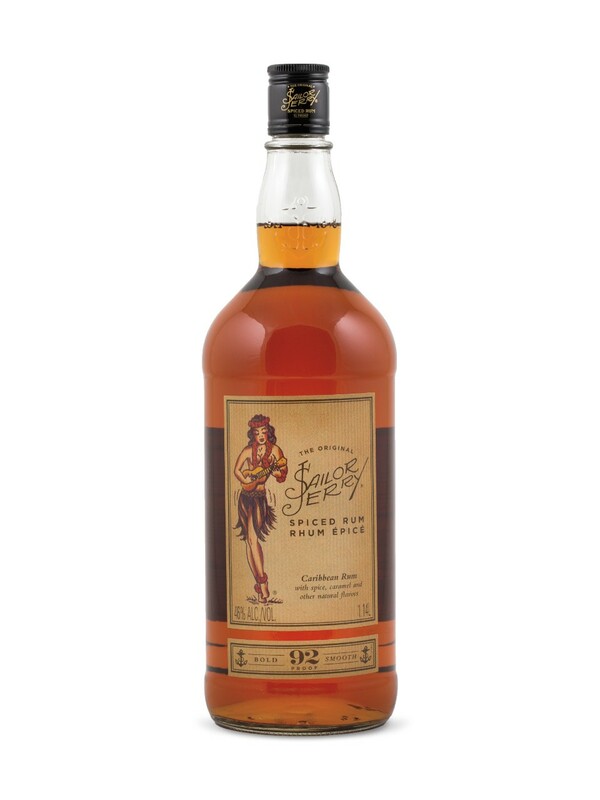 Full bodied, rich and a great price at $14.99. 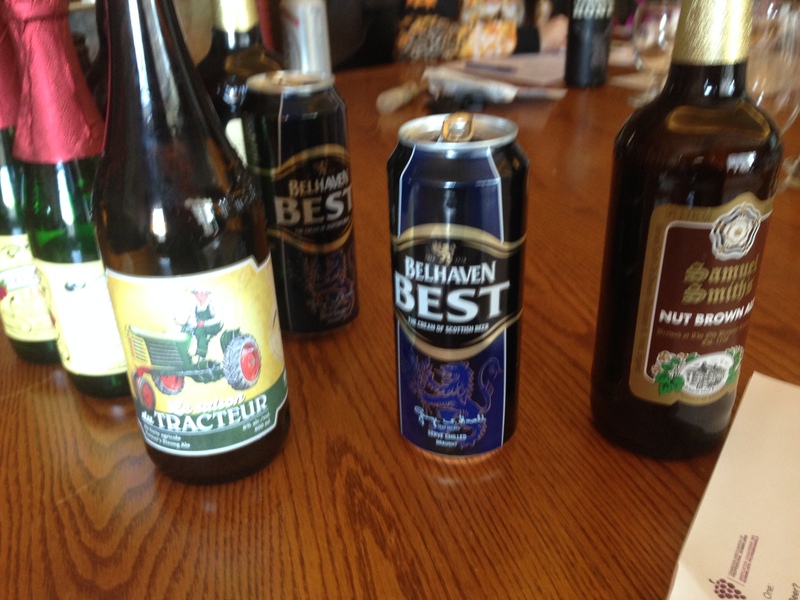 A wine blog titled ‘Beer Anyone?’. Darlene, what’s up with that? Regular readers of this wine blog will know I am very close to my quest to becoming a certified Sommelier. As part of the Sommelier program, you study beer and spirits and last Sunday, I spent 7 hours with the very talented certified Cicerone Angeline MacLennon learning about beer. 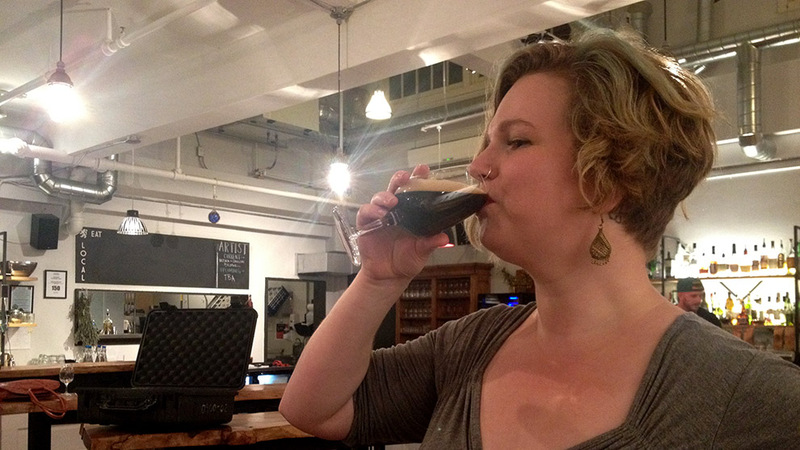 A Cicerone, is a beer Sommelier, and this lady knows her beer. We covered a wide variety of styles and flavors, and I thought I would share a few. This was one of the most unique styles I tried that day. 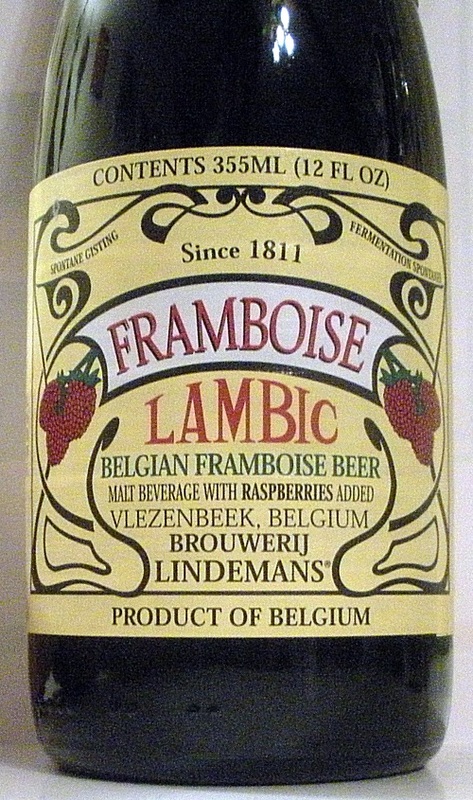 The Lindeman’s Belgian Framboise Raspbeery beer, with raspberry juice added to the beer. Apparently before hops were added to beer, fruits were added for flavor and the acidity of lambic beers pair well with raspberry. While regular beer is fermented using brewer’s yeast, lambic beers are produced by spontaneous fermentation, being exposed to wild yeast strains. This beer was very unique and full of flavor. 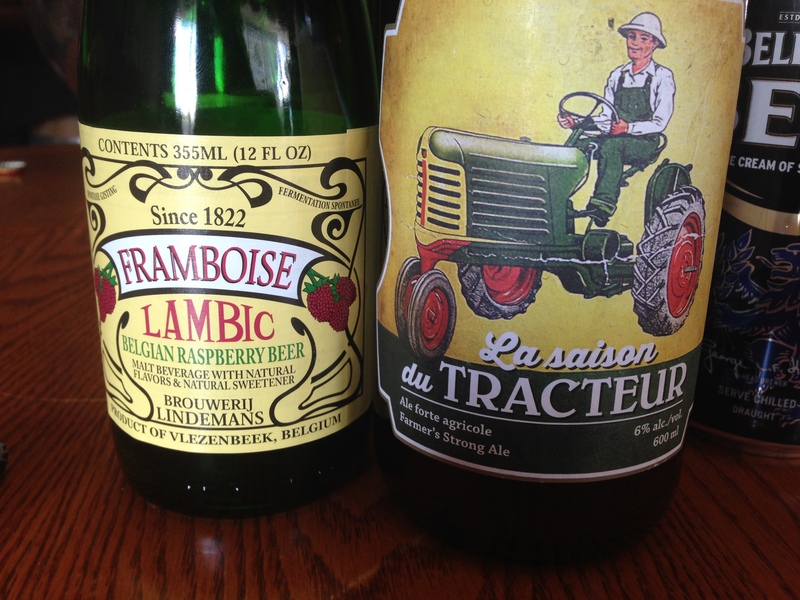 Another unique beer we tried was the La Saison du Tracteur ale. Loved the citrus flavors of this beer and the carbonation was well done. This beer has won a ton of awards like “World’s Best Bière de Garde” at the 2012 World Beer Awards, and a silver medal from the European Beer Star Competition. Started in Quebec, Canada by a group of beer-loving friends, it originated with the friends taking classic beers and adding a New World nuance. But for this wine-loving gal, I think the beer I enjoyed the most was a pilsner. I don’t drink a lot of beer but I like the crisp style, and I like it ice cold. I do enjoy a cold beer on a hot sunny day. I encourage everyone who says they don’t like beer, to wander outside the box of everyday lagers, and try something different. 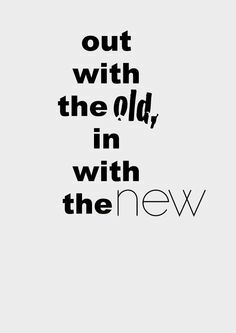 You may surprise yourself. You needn’t worry about me ever straying from wine, and so I bring you my new wine of the week. And I apologize for the blurry picture, believe me, I took this picture before I started drinking the wine. However, I tried this great Pinot Noir in the past week. 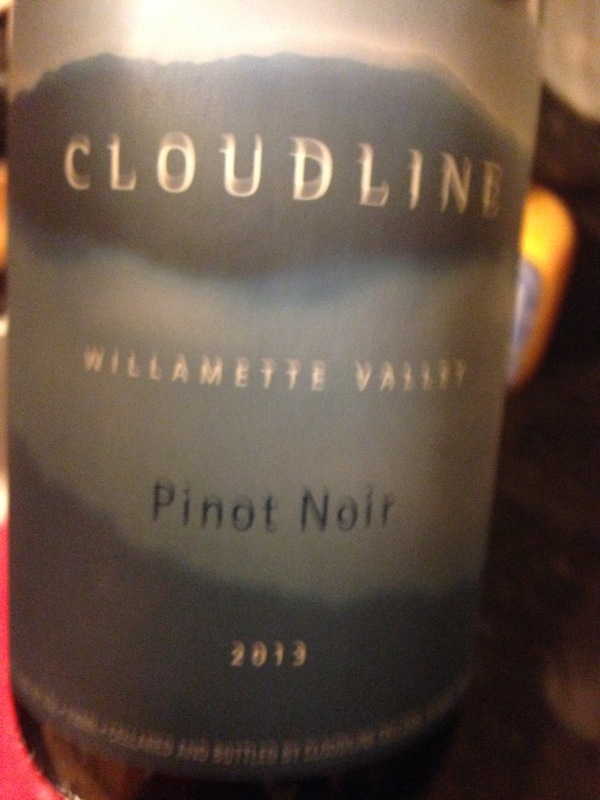 From the Williamette Valley in Oregon, makers of fantastic Pinot Noir, the Cloudline Pinot Noir is one every wine lover should try. It’s a treat, and if any reader of this blog is a white wine lover, but would like to delve into the red, this is your wine. Gorgeous flavors of cherry and cola with hints of spice, make it way too easy to drink. It’s a winner. I love the clean Burgundian style of Pinot Noir and I think that’s why I live Oregon so much. They are doing a great job of making those clean classic styles of Pinot Noir. 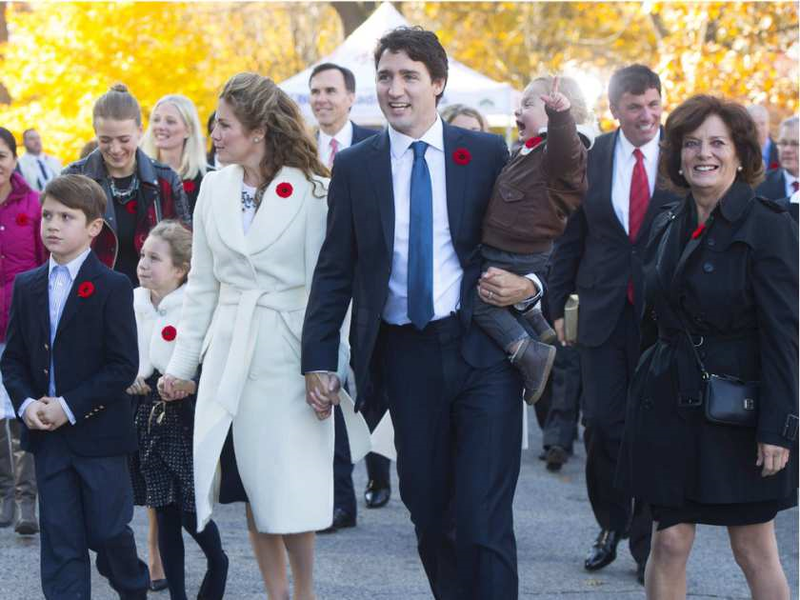 Canada got a new leader this past week, as Liberal Leader Justin Trudeau was sworn in as our 23rd Prime Minister. I think for the most part Canada is very excited about the change, and we should be. 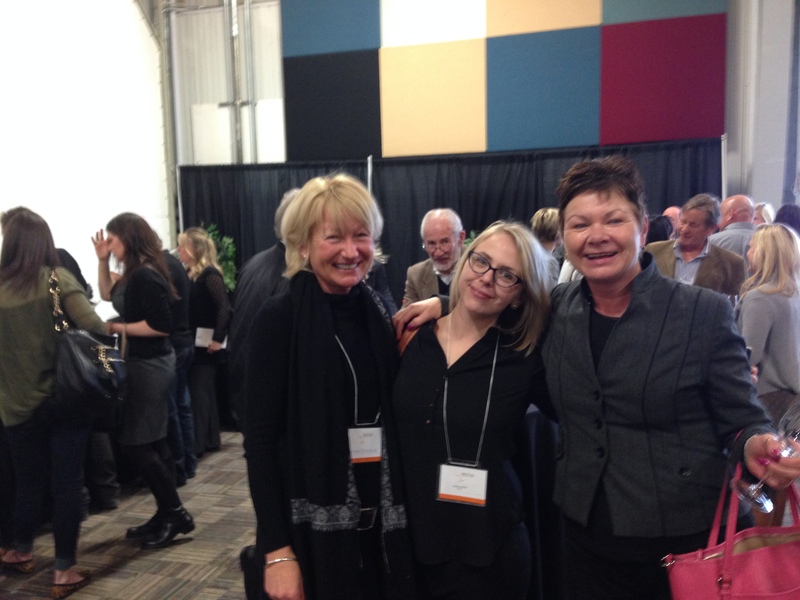 A sea of red swept Atlantic Canada, so this week I dedicate my wine blog to change, and some beautiful new red wines. Here’s a fantastic new wine I tried this past week. 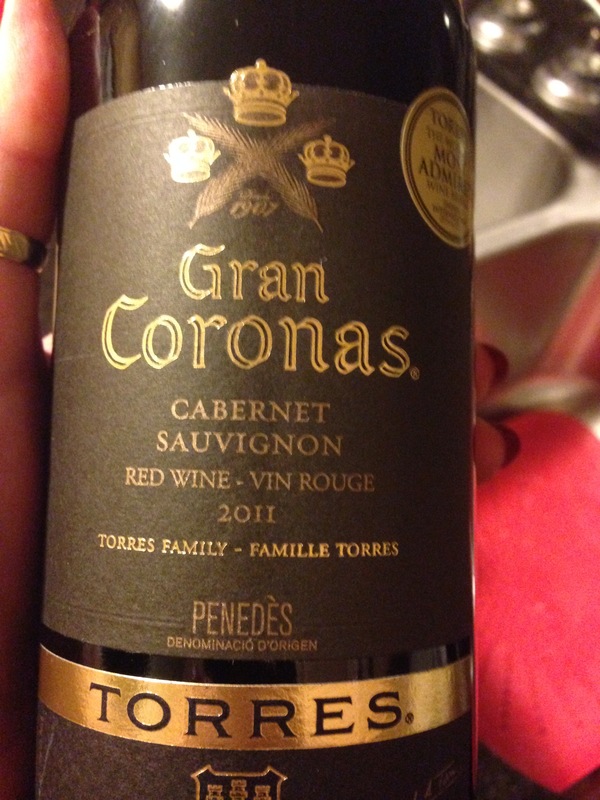 The 2011 Torres Gran Coronas Cabernet Sauvignon. This vineyard is 130 years old, and commands the famous Penedes wine region. 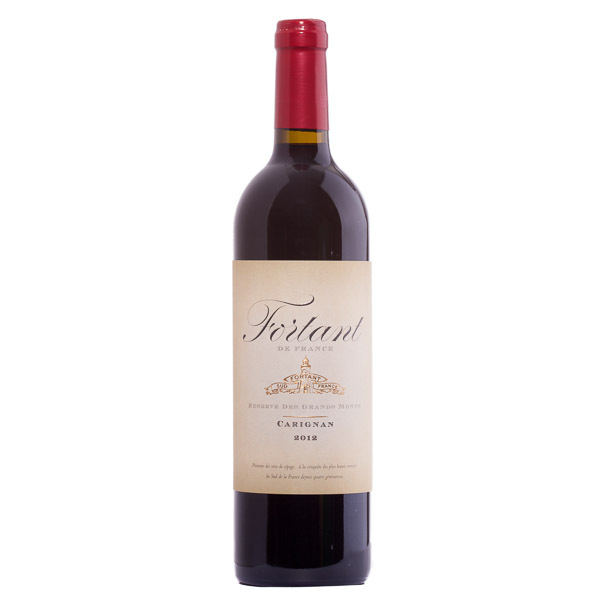 This wine features gorgeous intense wine flavors of plum and coffee flavors, and has a nice silky palate. A fantastic wine at a fantastic price, comes in at about $22. Canada has not only captured the world’s attention with its new leadership, it’s also leading the way with some great wines. 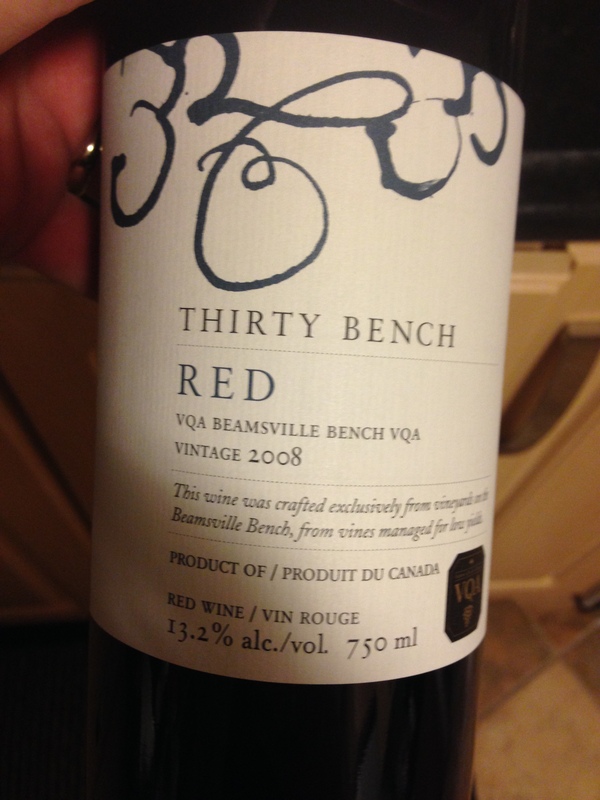 This Thirty Bench Red from Beamsville Ontario is a great example. 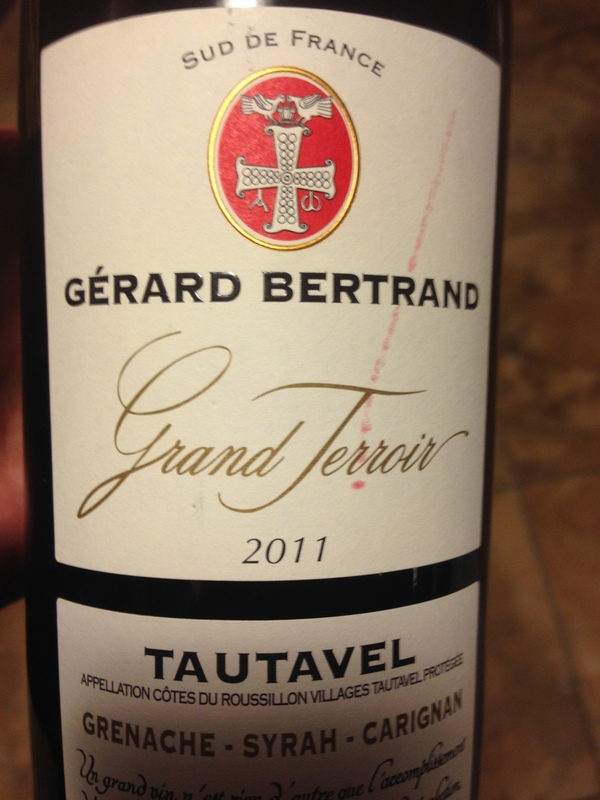 Built around Cabernet Franc this wine has great structure, rich fruits and hints of cedar and smoke. A great Canadian wine that I thoroughly enjoyed. 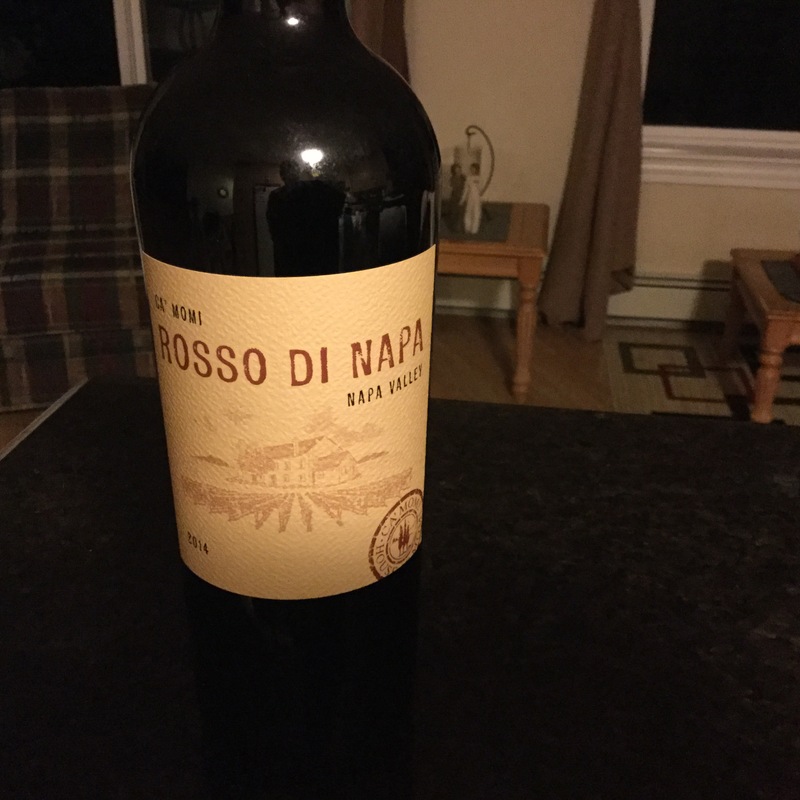 The first time I ever tried a Rosso wine was in the Summer of 1995 when I had the pleasure of visiting Francis Ford Coppola’s vineyard in the Napa Valley I loved it His was a blend of Zinfandel, Cabernet Sauvignon and Syrah He suggests you try this wine with Mama Coppola’s meatballs It’s also a great pizza wine So when I tried this Rosso last night, I was excited Especially to learn the Rosso di Napa won double gold at the San Fransisco Wine Chronicle Wine Competition. This is a gorgeous blend of Cabernet Sauvignon, Merlot, Zinfandel and Petite Sirah This wine was full-bodied , tasty, it had great structure and paired perfectly with the beef tenderloin I had last night. It just became available here in Nova Scotia and comes in at a wonderful price around the $20 mark. It’s my new favorite wine of the week ! Here I am with my friends Rayell and Evelyn They are both wine Sommeliers And tomorrow my education to become a wine Sommelier continues On Sunday I start the beer and spirits portion of the CAPS program. We kick start the program with a Cicerone, which is a Sommelier of beer.